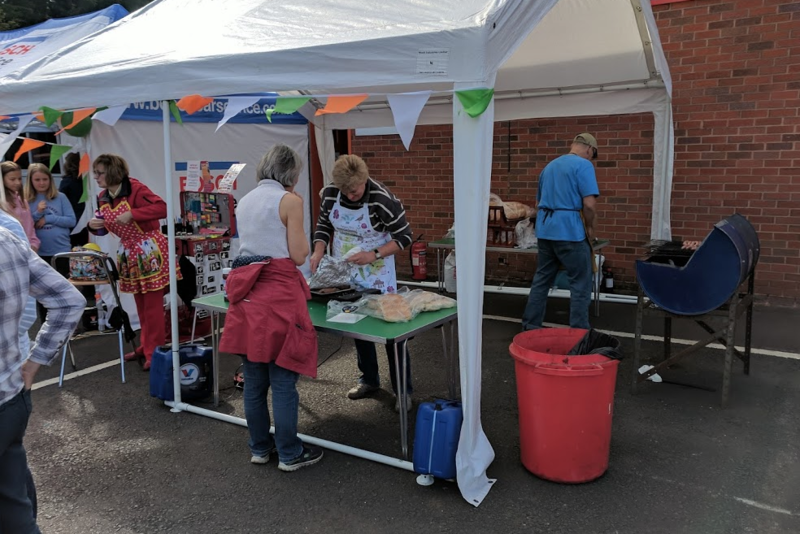 We really must thank all those people who came along to our family fun day and car wash, helping to make it such a success. Our staff at David Dexters were delighted to see so many of you and we are pleased to report that we managed to raise £250 for Barnardo’s children’s charity. A great effort, thanks to all of you who contributed. It’s fair to say that on the week leading up to our big day the weather had not been great and we were wondering if our Plan B would have to be put into operation – moving the whole thing indoors. It just goes to show, we have every possibility covered at David Dexters! But the weather was great, a vast improvement on what we had been having, and that no doubt helped our very good attendance. Our event involved music, entertainment for the kids and the opportunity to have the car professionally valeted. It ran for a couple of hours in the early afternoon and everybody seemed to enjoy themselves. We love putting on events at David Dexters. It’s a great way to meet new people and get involved with the community. Our valeters cleaned 18 cars on the day and that all added to the amount we were able to donate to Barnardo’s. Our professional team of valeters are an integral part of the service we provide, making sure our sale cars and those that have been serviced are always in the best possible condition. 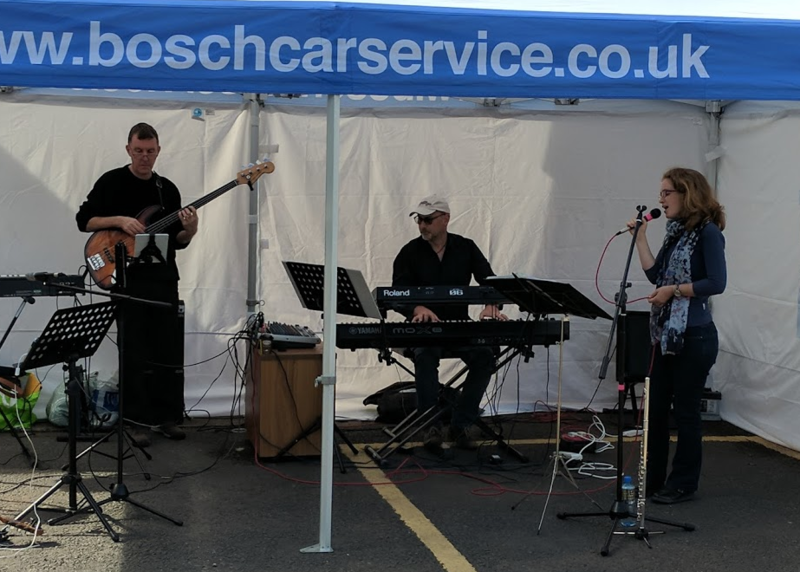 We felt the car wash at the fun day was the ideal occasion to show off their talents. We had a bouncy castle and face-painting for the youngsters, a free BBQ and music from Urubu, a highly-acclaimed band. They certainly didn’t disappoint and helped the afternoon go with a swing. Having such a great day makes us want to put something on again, so watch this space.